Fuyuki City—a city surrounded by the sea and mountains becomes the setting for an ancient ritual. Seven masters are given control of heroic spirits in order to realize the mythical Holy Grail, which is said to grant its owner any wish. 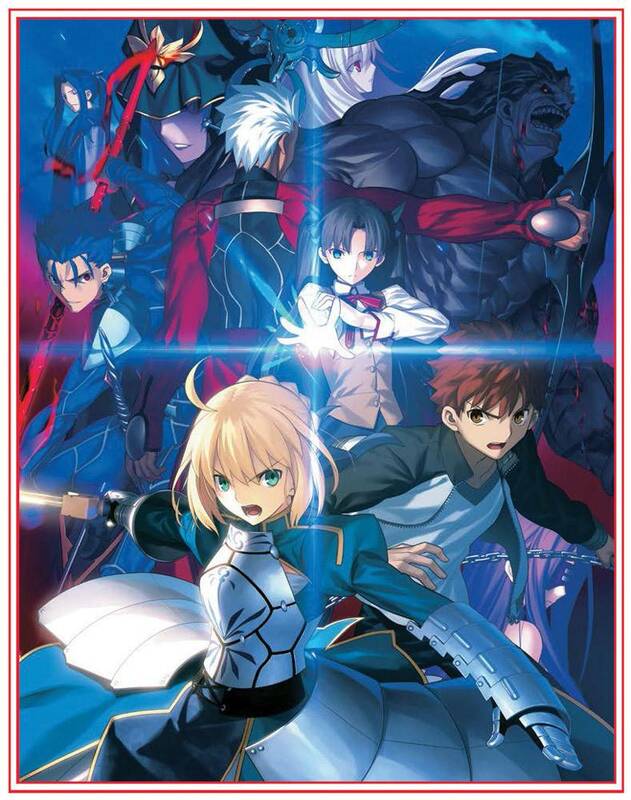 These heroic spirits or servants represent legendary heroes of various classes: “Saber,” “Lancer,” “Archer,” “Rider,” “Caster,” “Assassin,” and “Berserker.” Each master will enter into a contract with their chosen servant and battle the others to the death until only one pair remains…This is the "Holy Grail War." With her servant Archer, Rin enters the Holy Grail War as the sole heir to the prestigious Tohsaka family after her father's death. But when Shirou Emiya, a boy from Rin's school, unwittingly becomes a Master and is fatally wounded in battle, she has no choice but to save him. 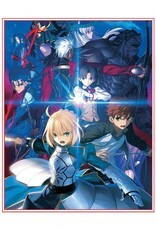 With Shirou and his servant Saber, Rin sets out to strike down the conspiracies surrounding the Holy Grail War. Will the Holy Grail bless Rin and Shirou's path toward victory or will they be cursed with defeat?